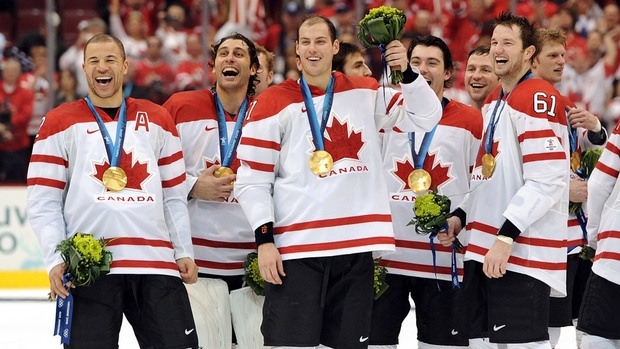 The Canadians will look to defend their gold medal from the 2010 Winter Olympics in Vancouver, British Columbia. The Canadian team is stacked. The roster will definitely have proven goal scorers and playmakers like Rick Nash, Jonathan Toews, Martin St. Louis, and Steven Stamkos, if he is healthy in time. There will also be a guy named Sydney Crosby on the team. We’ve heard he’s pretty slick on the ice and has a knack for being the best guy out there – don’t tell that to Alexander Ovechkin (more on him later). Throw in Mike Babcock as the head coach – an angry and motivated head coach because his Detroit Red Wings are struggling – and you’ll have a team ready to claim another gold medal. But hold on. The Russians have the same odds as the Canadians, and here is why. At the forward positions they have the aforementioned Ovechkin, a flashy, hard-hitting goal scorer. They also have Pavel Datsyuk, Ilya Kovalchuk, and Evgeni Malkin. These are guys that can put the puck in the net whenever they want. We are salivating at the prospect of a line with Oveckin and either Kovalchuk or Malkin on the wings and Datsyuk at center. 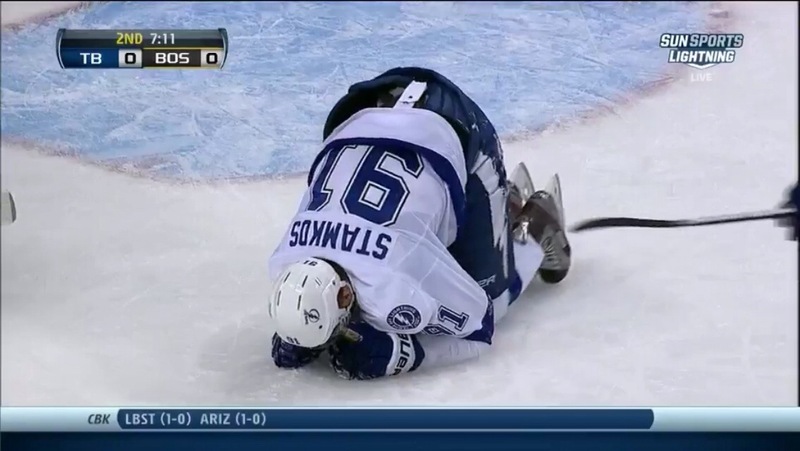 That is the type of line that will make any defense quiver. Speaking of defense, the Russian are pretty good on the backend too with Slava Voynov and the veteran Sergei Gonchar anchoring the defensive corps. In goal we could see Sergei Bobrovsky, Evgeni Nabokov, or Seymon Varlamov, if he isn’t in a Colorado jail. When it comes down to it, both the Russians and Canadians are arguably the best national teams in the world. So it’s safe to say they could be playing for the gold medal. But we aren’t going to rule out some of the European teams like Sweden and Finland, or our favorites, the United States of America.